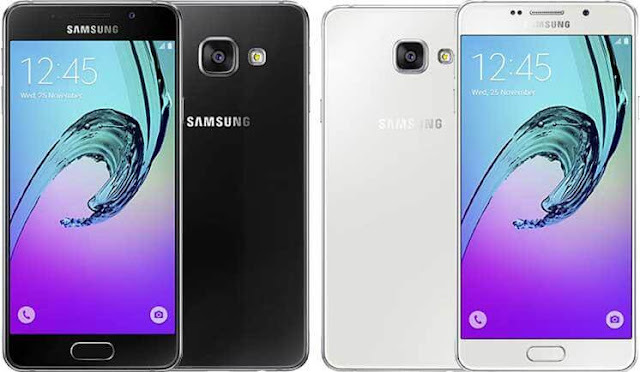 Samsung has announced yet another smartphone ahead of CES 2017, Samsung Galaxy A7 2017. A refresher to the A-line up. Samsung Galaxy A7 2017 has IP68 water and dust protection, comes with 16MP front and back camera, a bigger 5.7-inch screen and a bigger 3600mAh battery. See the full Galaxy A7 2017 specs below.